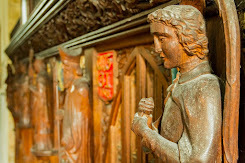 click here to find and like Friends of St Helen's Facebook Page. 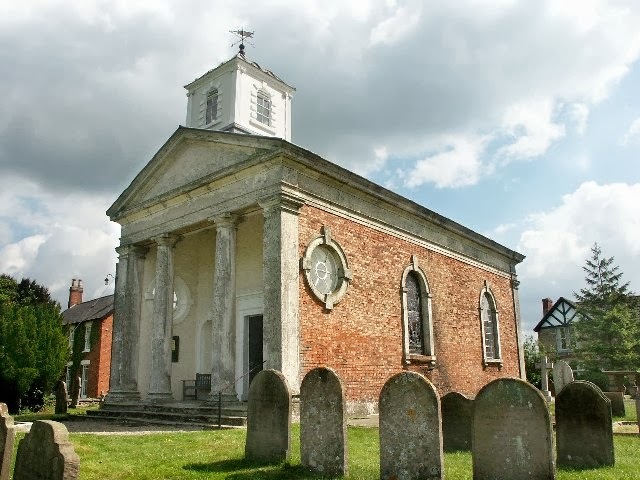 The church and family mausoleum is believed to have been designed by Lancelot “Capability” Brown – built c1775 whilst working for Richard 4th Earl of Scarbrough. Brown designed several churches (including Compton Verney in Warwickshire and Combe D’Abitot in Worcestershire), whilst carrying out his landscape commissions on estates around the country. The church is a wonderful example of the classical style he used. 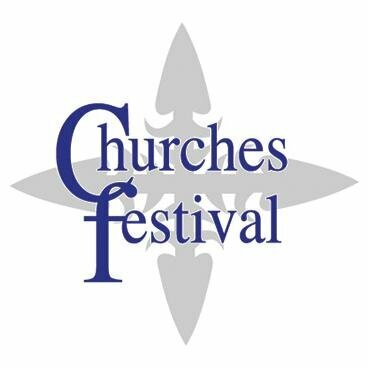 Click here to LIKE us on Facebook or click here to FOLLOW us on Twitter and help spread the word about the festival.